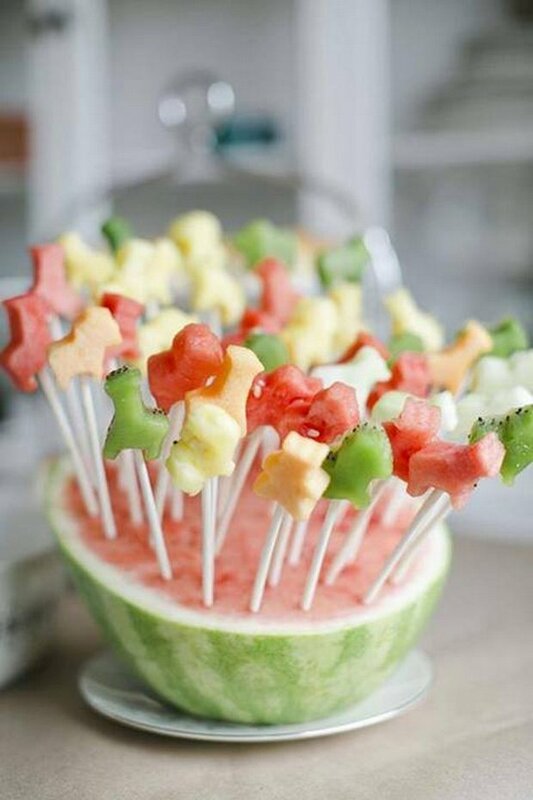 It's pie... it's a popsicle... it's a pineapple! Brilio.net - Hand kids a candy bar and they're likely to down it all in one go. 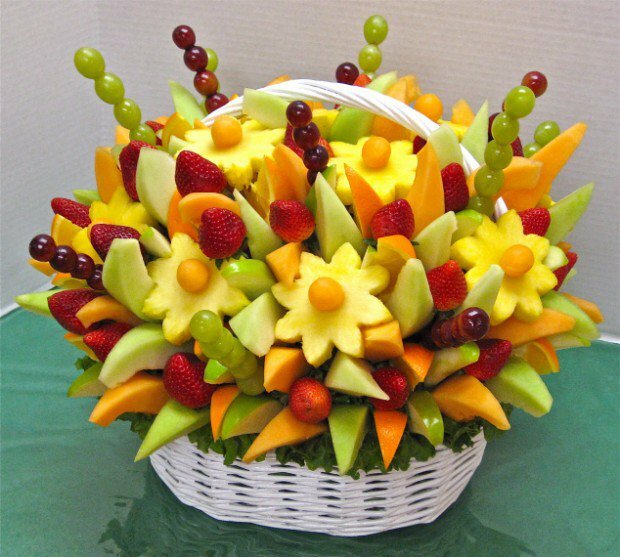 Fruits? Not so much. 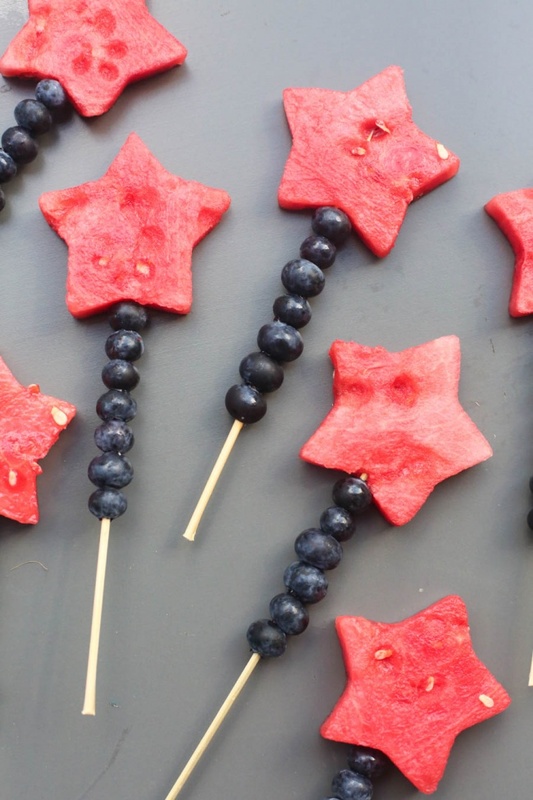 Even the fact that they are actually tasty and healthier can hardly be legitimate plus points that will pique your little ones' interest. 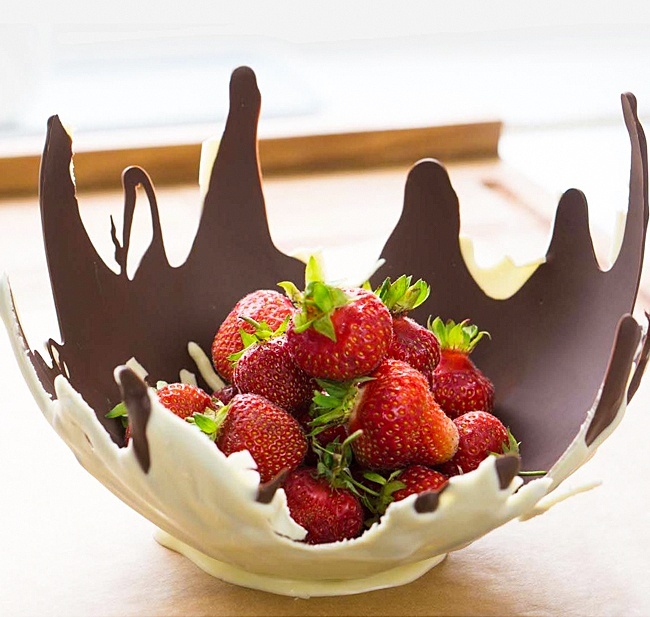 Luckily, some geniuses out there have come up with cool ways to serve all sorts of fruits that might just do the trick! 1. 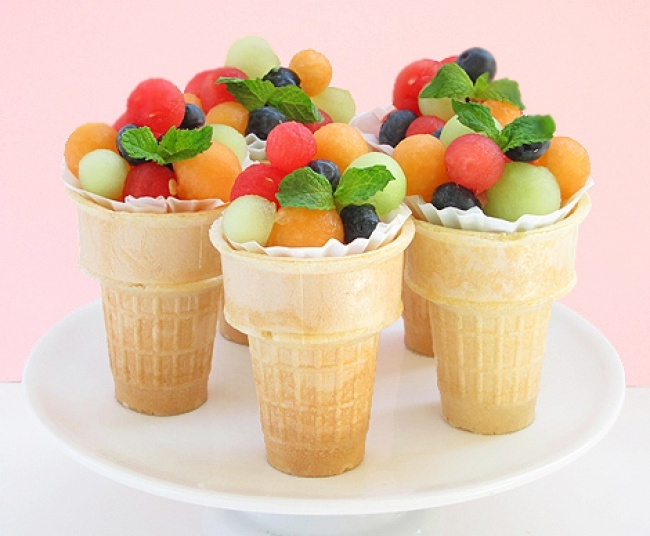 It may not be ice cream, but we reckon anything that comes in a cone is bound to earn more than a glance. 2. 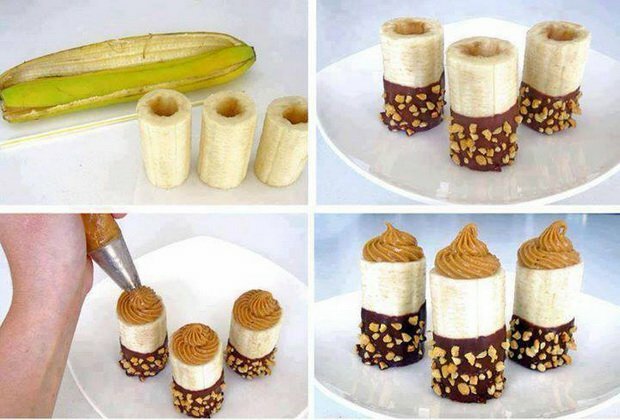 We're going bananas over this banana + chocolate + peanuts combo. 4. 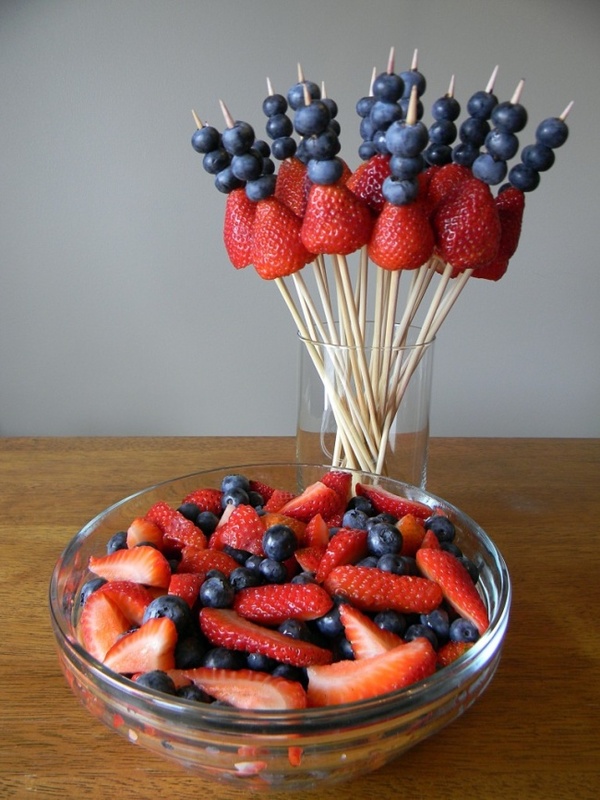 Or come up with a stunning fruit baket. 5. 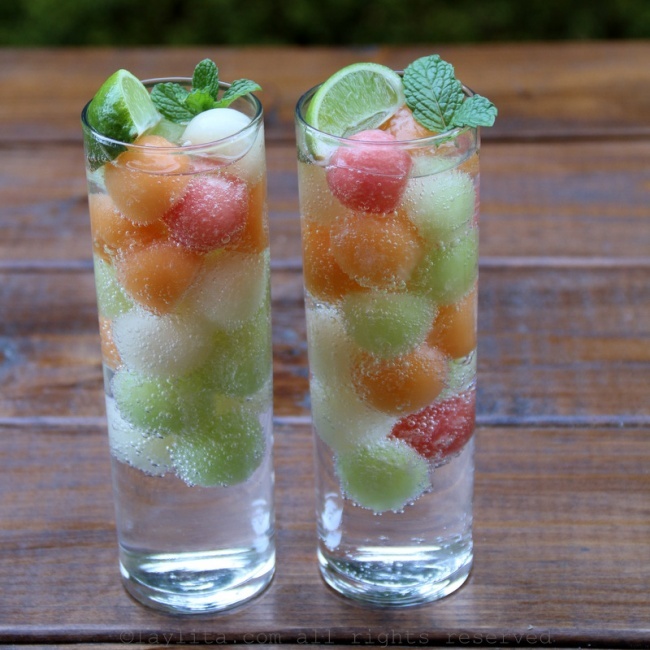 This fruit and soda concoction is making us thirsty. 6. 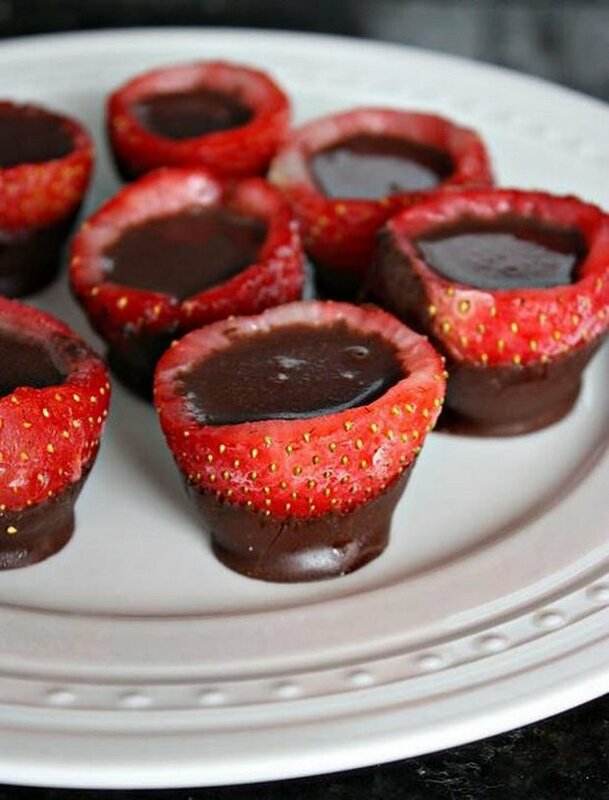 Now switch it up and put the strawberries in the chocolate. 7. This looks like the ultimate candy bar. 8. 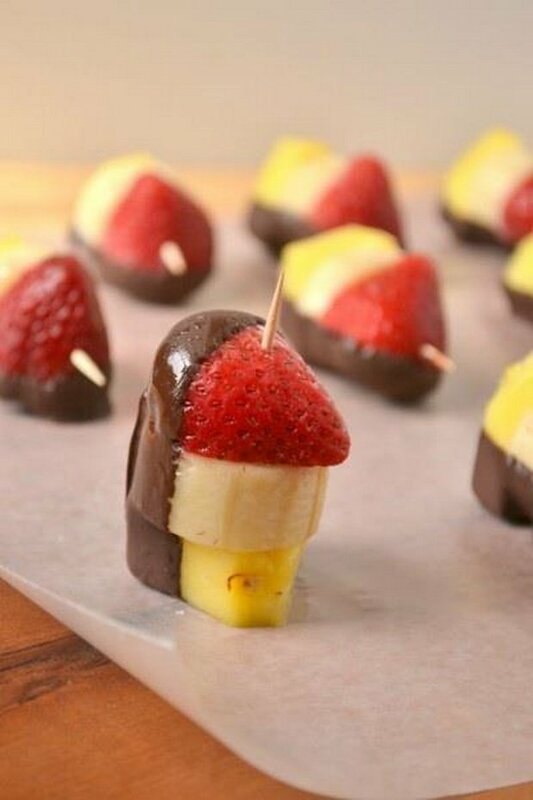 At this point, we get that almost any fruit would go well with chocolate. 10. 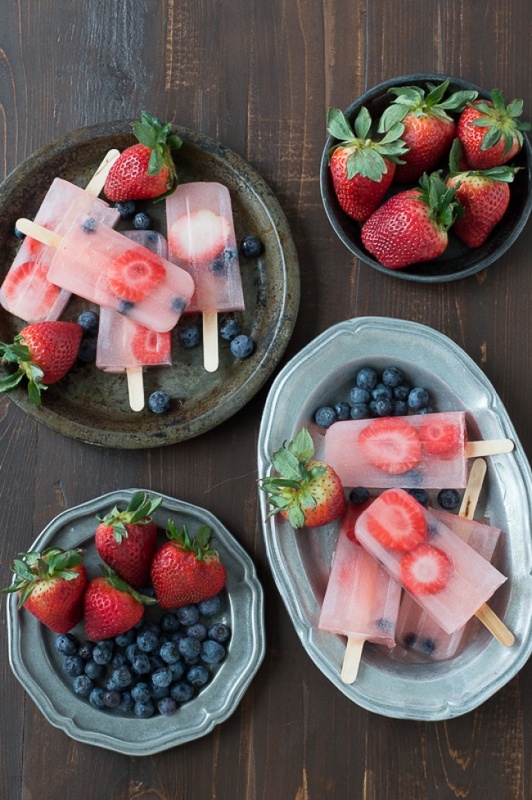 If that still doesn't work, try out this mouthwatering fruit popsicle! 12. Satays you don't actually have to grill. 13. 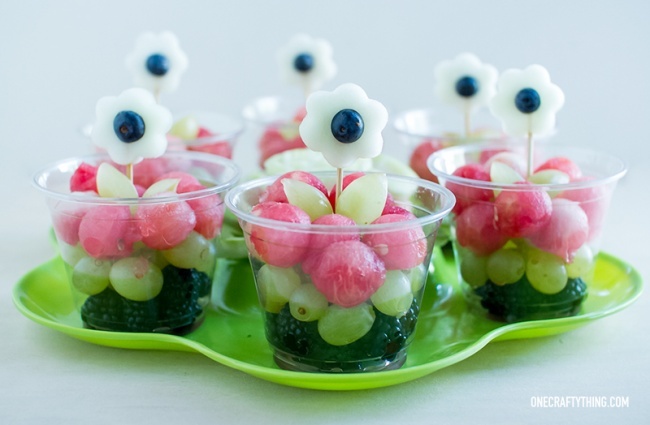 They might even mistake this one with gummy bears. 14. Got no chocolate? 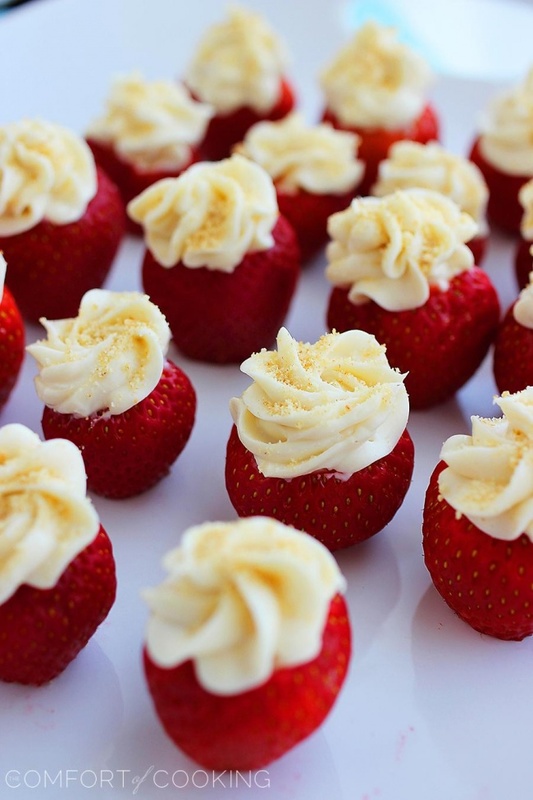 Whipped cream will do. 15. 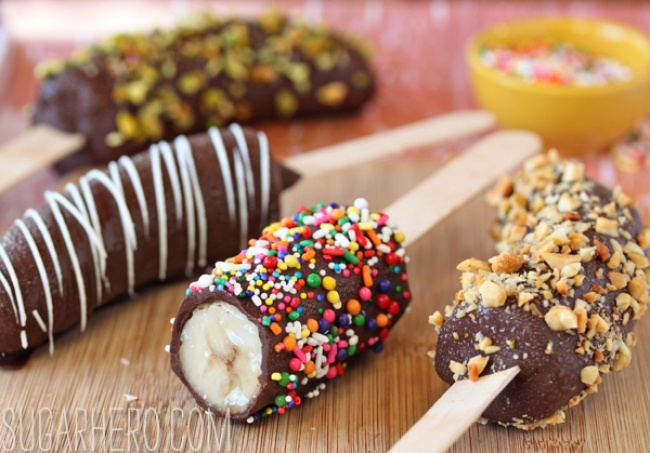 One other way to pull of a definite crowd-favorite chocobanana. Are You Sure Still Want To Eat Gummy Candies After Watching This? 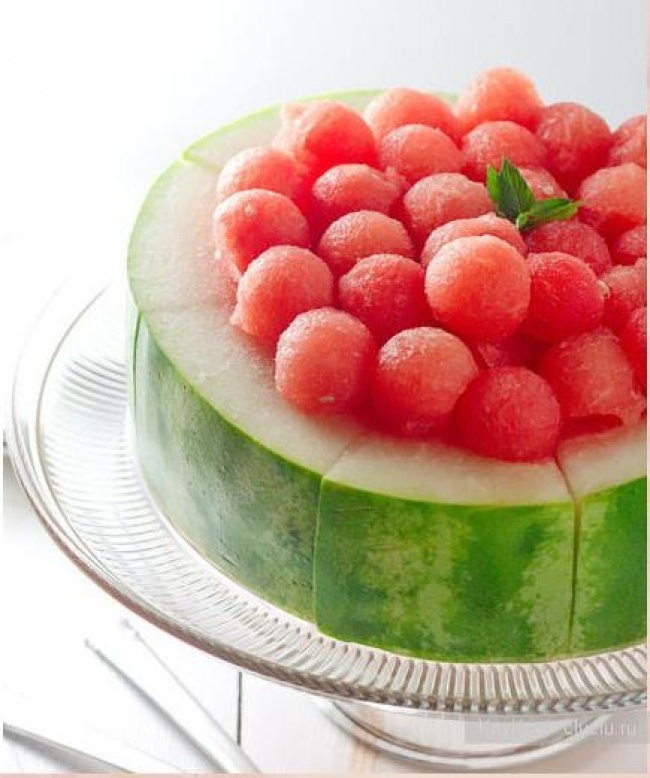 30 Super creative cakes you couldn’t bear to eat! Hi, dearest Brilio English readers! Spare some time to fill in our survey so we can upgrade our content quality for you!